Are you missing opportunities to grow your business because your marketing tools are simply not consistent with your branding strategy? 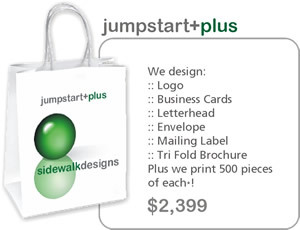 As a full service Advertising Design Studio, Sidewalk Designs offers you a comprehensive group of services designed to help you market and promote your product, company or service. 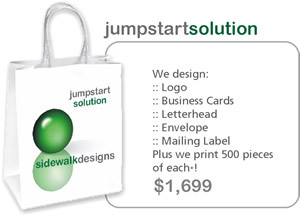 We don't just design Websites, logos and print advertising, we build brands, generate leads, and solve image challenges. We focus on integrating your various communications so that you can take your image to a higher level. Too often first time start up businesses have no idea what to do first. Should I come up with a name first? Must my corporate name be the same as my website address? How do I get my name as my website address?? These are just a few of the questions running through your mind - I know because I have helped hundreds like you navigate what I like to call the "turnkey" nightmare. Because it's so confusing many start ups get started on the wrong footing. With less than adequate branding and "template" style marketing. 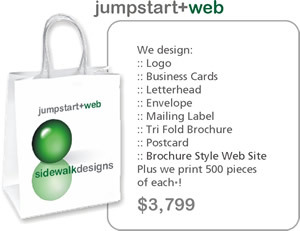 At Sidewalk Designs, we believe that effective advertising is within the reach of YOUR new business, regardless of the size of your budget. We provide all sorts of Flash and Multimedia Services from basic flash and gif. animated banner advertisements to full interactive Flash animated websites. 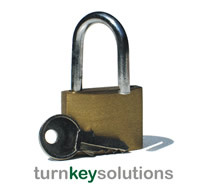 We provide animations for exhibit, seminar and trade show exhibits and training and workshops. We provide video services with state of the art editing facilities. Our Multimedia projects speak for themselves.